Last week Sean 'Diddy' Combs was spotted at a club in Miami with Steve Harvey's daughter Lori, seemingly confirming circulating dating rumors [click here if you missed that]. Sources close to Diddy tell TMZ the two are NOT dating and that Lori has been a friend of the Combs family for years. 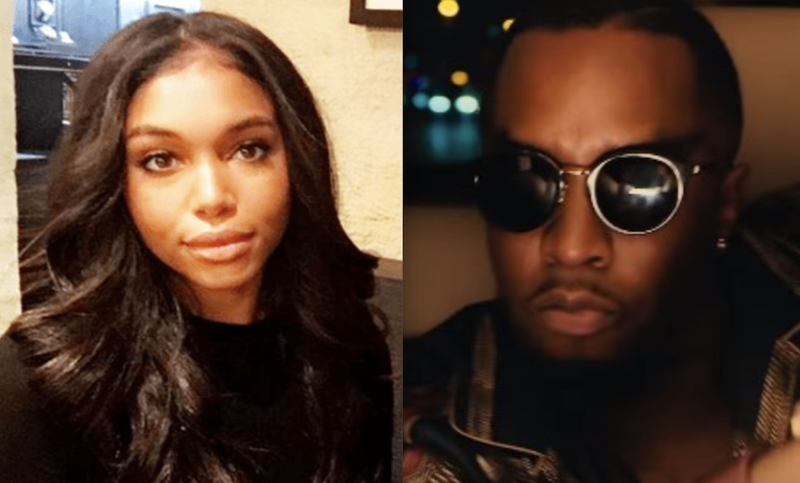 Lori had been previously linked to Diddy's son Justin [click here if you missed that]. He says that about almost every woman he has dated. Time will tell. This chick is being passed around like a blunt at the trap house.